Vanderlande is the industry leader for conveyer belt creation and installation for airports, large warehouses and plants. 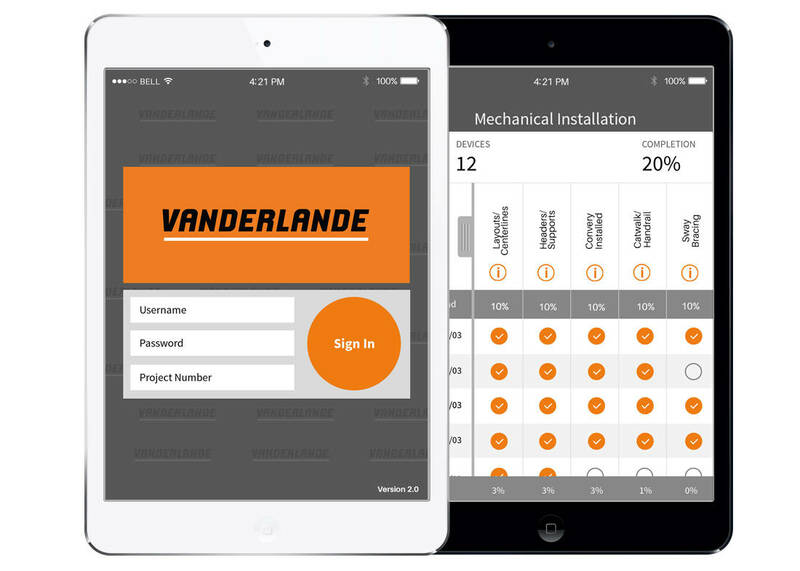 We developed an iOS app to help manage the installation of each conveyer belt unit. This was accomplished by creating a proprietary progress tracking system to manage the many and complex installation steps. The app increased inefficiency greatly and decreased the installation time for new units. The customer has returned to Innoppl for several app updates and add-ons. They are a happy repeat customer.